It’s finally Spring!!! I am so ready for it. The days are getting longer and warmer here in Bend and everything just feels lighter. It’s lovely to see spring flowers popping up and very inspiring to me to see fresh spring vegetables at the market. My cooking has been very boring lately and I’m looking forward to playing with some fresh flavors. 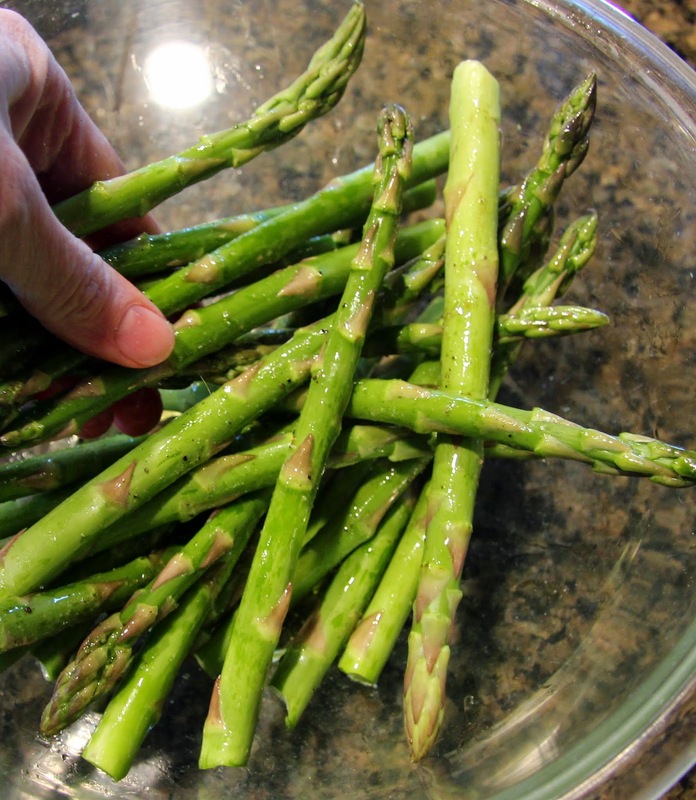 I like the skinny asparagus this time of year because you barely have to cook it and it’s not stringy and tough like it sometimes gets when it matures. 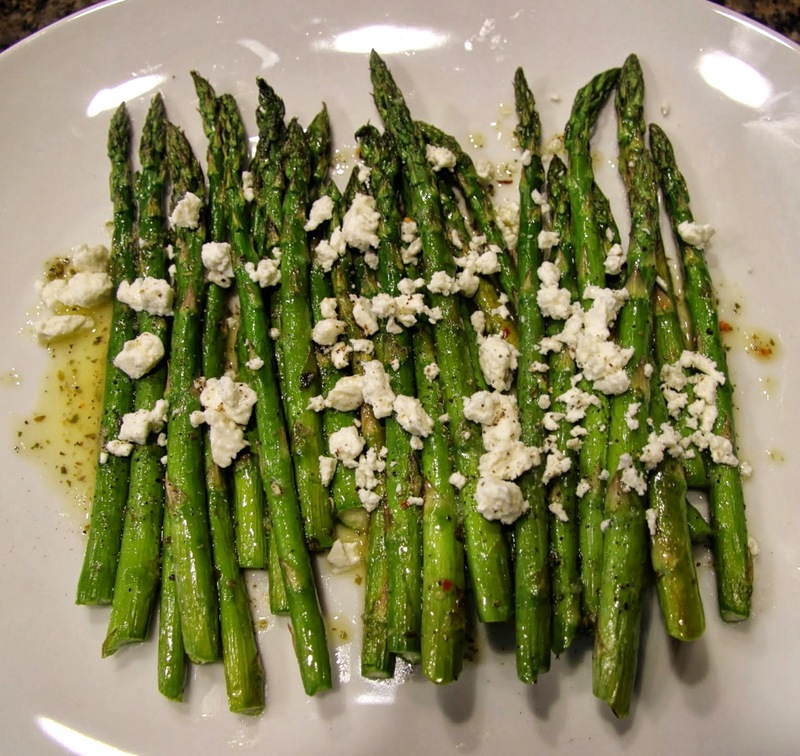 This is a simple, delicious way to prepare it using the classic Greek combination of olive oil, oregano, lemon, and feta. We had it with roast chicken and mashed red potatoes. 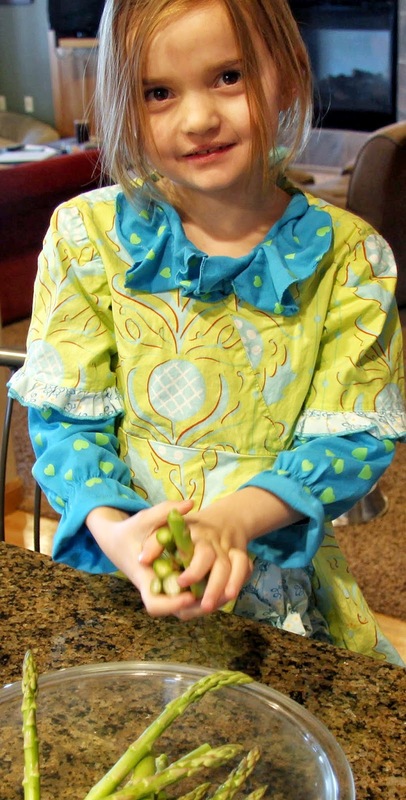 We’re still trying to sell Ella on asparagus but Hailey loved it. 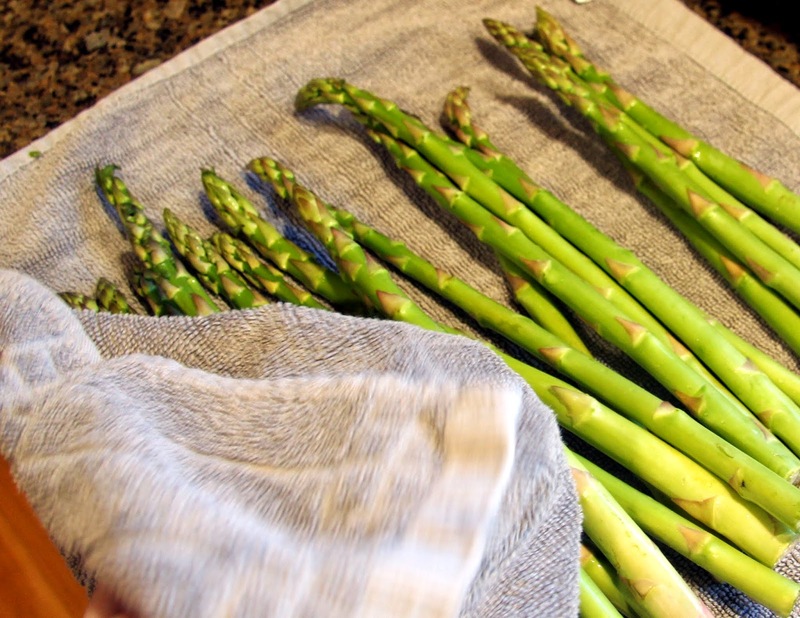 This would be a perfect side dish for Easter dinner or brunch! 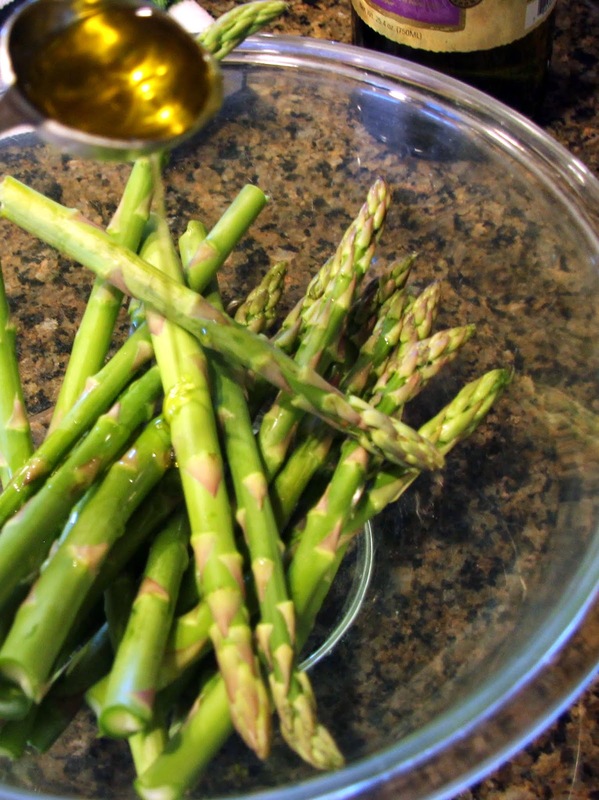 Gather your ingredients, squeeze lemon juice, peel garlic, so you can quickly make the vinaigrette while the asparagus is in the oven. 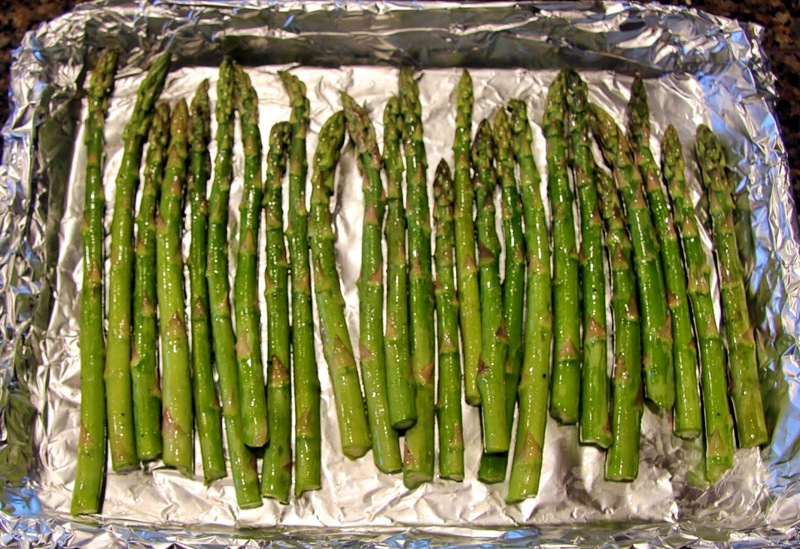 You will want to wait to roast the asparagus until just before you are ready to serve so it stays warm. Cut or break off tough ends. I like to find the natural break near the bottom of the stalk. Hailey likes to break them off too! It’s a great job for kids, just make sure they don’t break too much off. 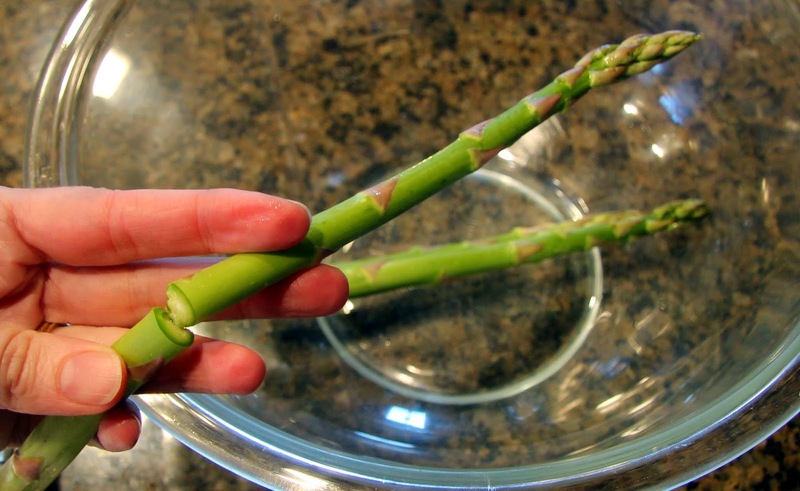 In a large bowl, add 1 TB olive oil, a pinch of salt and and pepper and toss to coat each stalk. 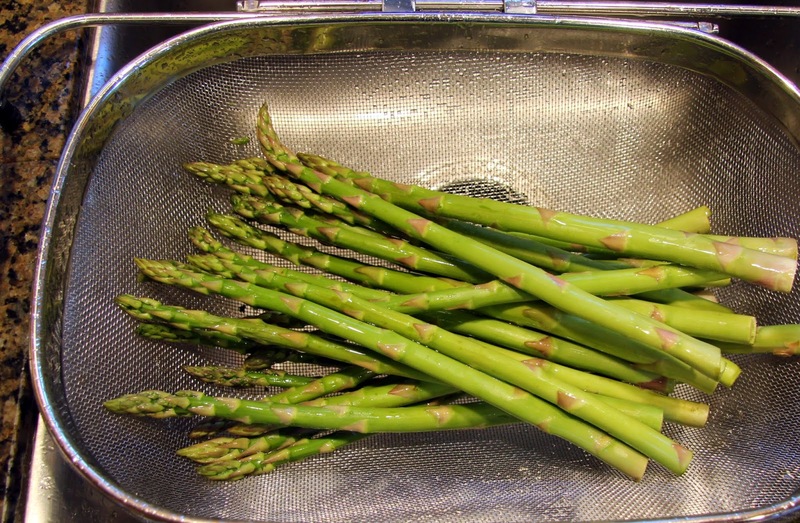 Lift the stalks out of the bowl and place on roasting pan (foil lined makes clean-up easy). 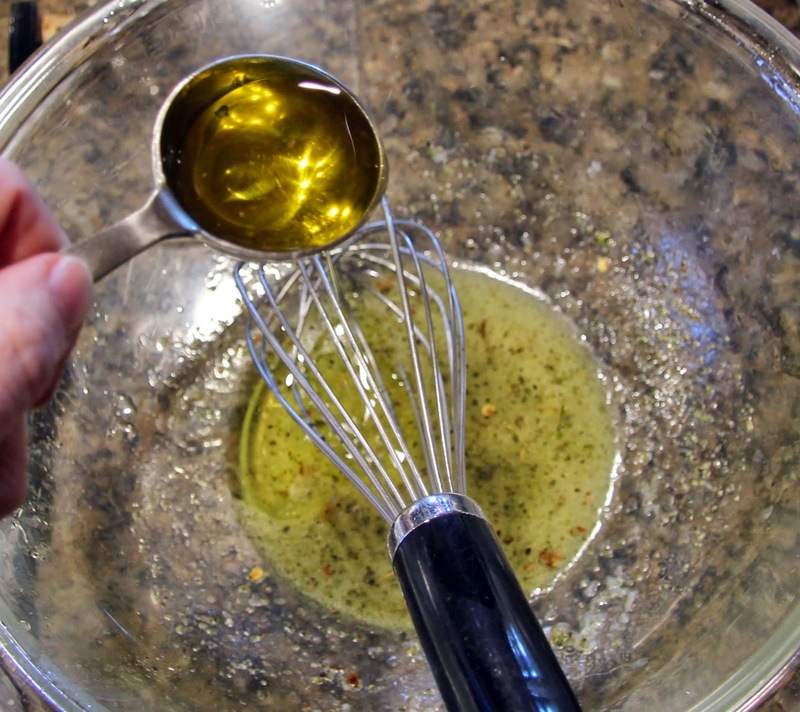 There will be a little excess oil in the bowl, leave it there and use it in your vinaigrette. 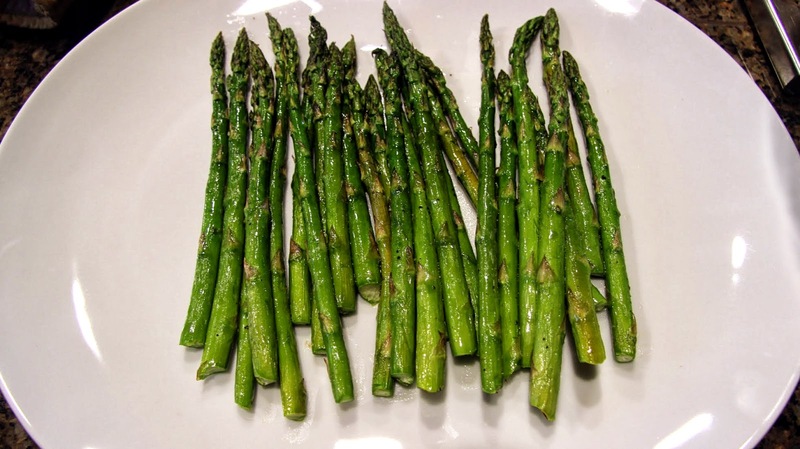 Place the pan of asparagus in preheated 400 degree oven and roast until sizzling and the tips are just beginning to char, about 10 minutes depending on your oven and thickness of the asparagus. 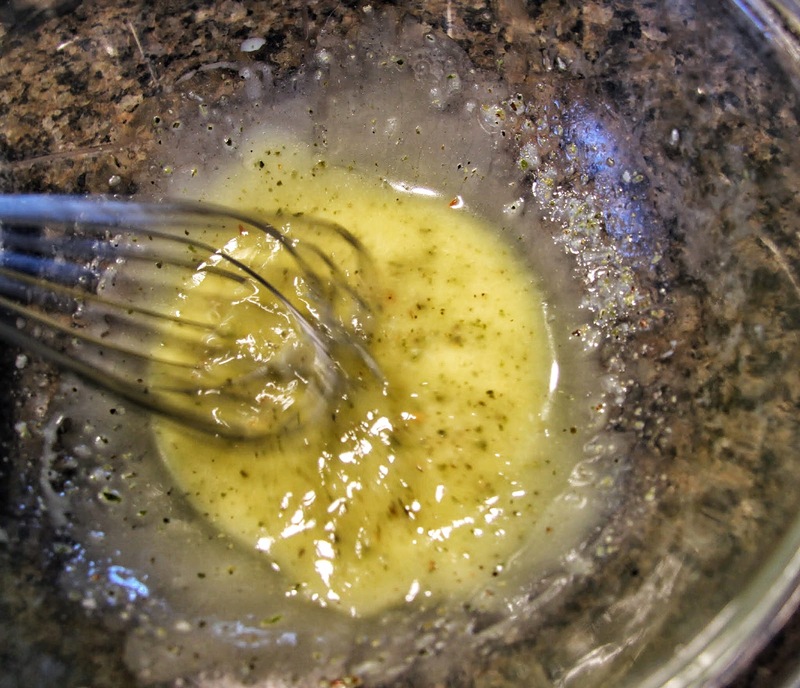 Add lemon juice and grated garlic. If you don’t have a microplane, just chop the garlic as finely as you can. Then go get a microplane, I use mine almost every time I cook. 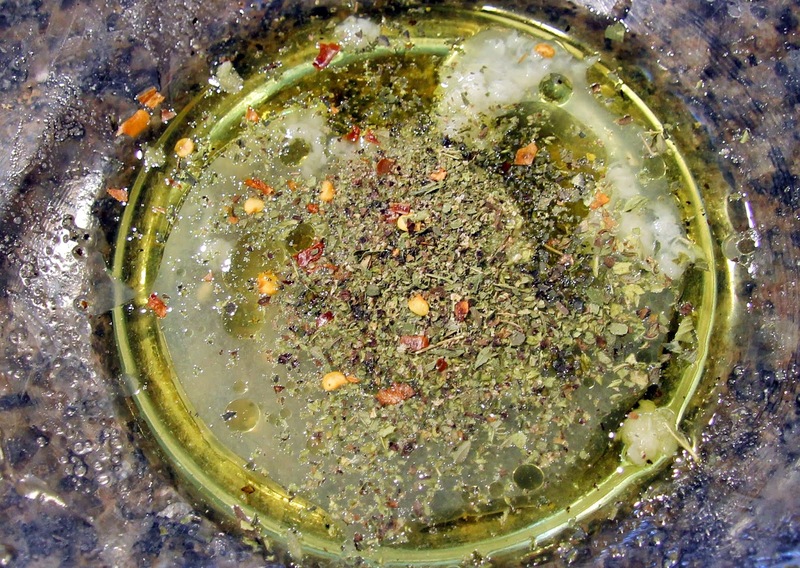 Crush the oregano a bit with your fingers to release more flavor then add it along with a sprinkling of red pepper flakes and more salt and pepper (to your taste, remembering you can always add more but you can’t take it away). 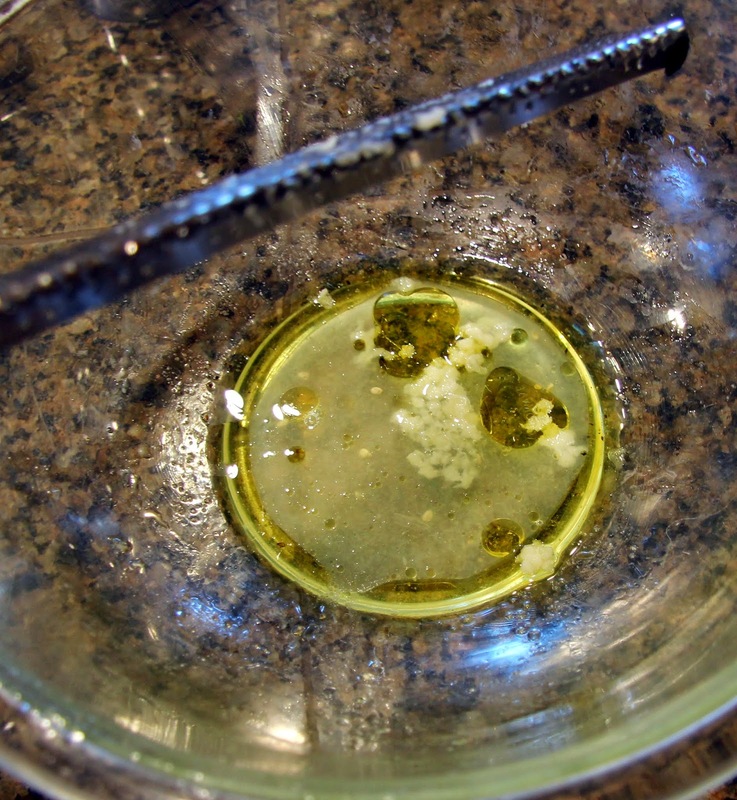 Slowly add 2 TB olive oil, whisking briskly to emulsify and thicken. Taste it, add more red pepper flake/salt/pepper as needed. 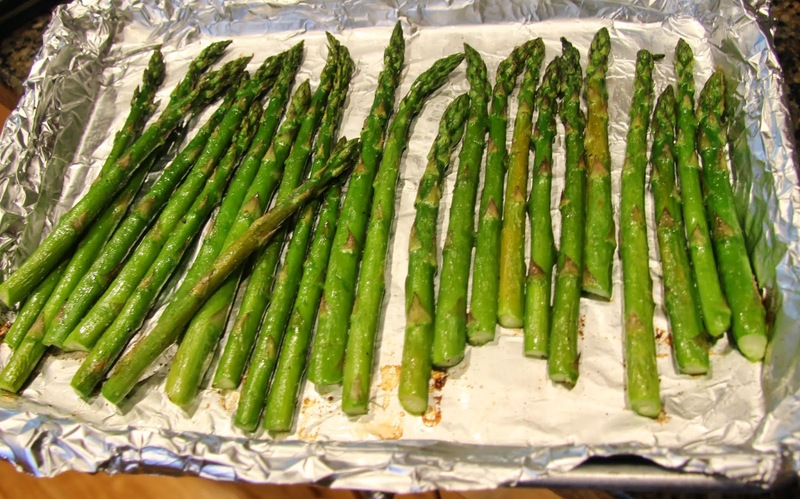 Remove asparagus from oven and immediately transfer to a serving platter, tongs work well for this step as asparagus like to jump off a spatula. 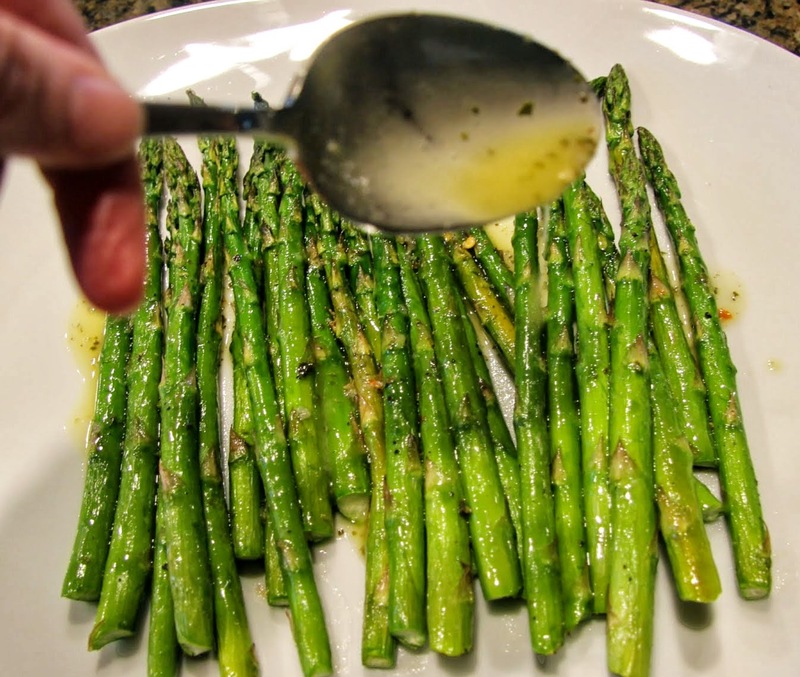 Spoon vinaigrette over asparagus. 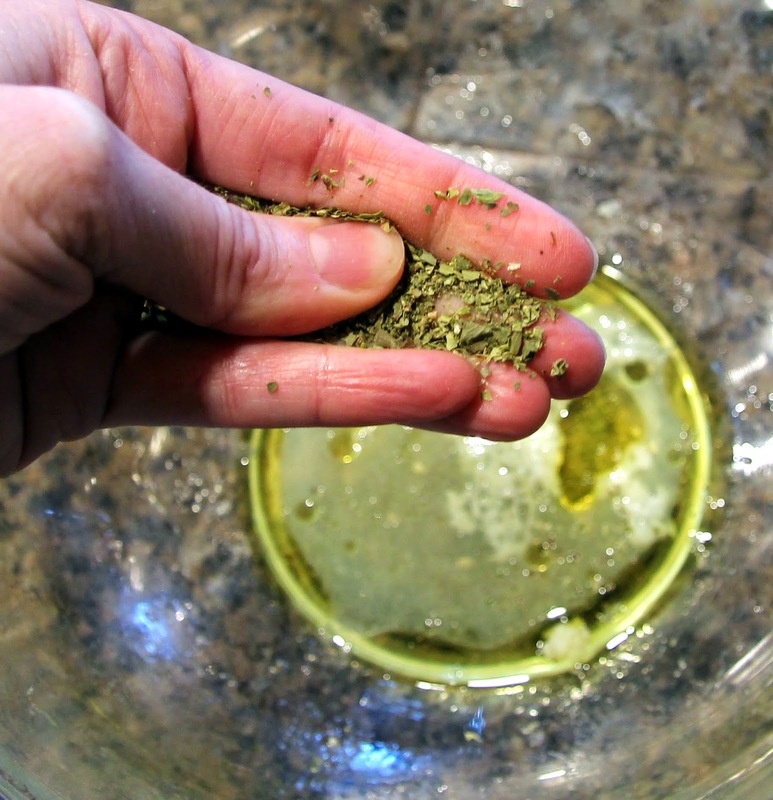 There will likely be some leftover so toss it in the fridge and use it to dress a salad or drizzle it over some roasted or boiled potatoes. I had the perfect amount to use on a salad with leftover chicken, lettuce and feta I made for myself the following day. 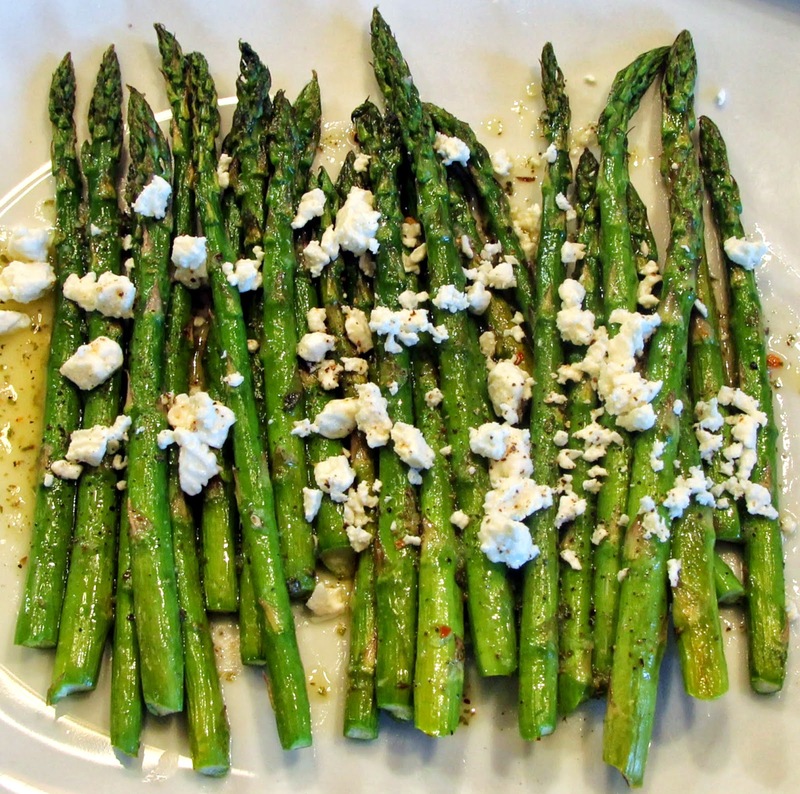 Top with feta while the asparagus is still warm and serve immediately. To my brave friend… The future is clear and bright! Here’s to spring, new beginnings and new life!